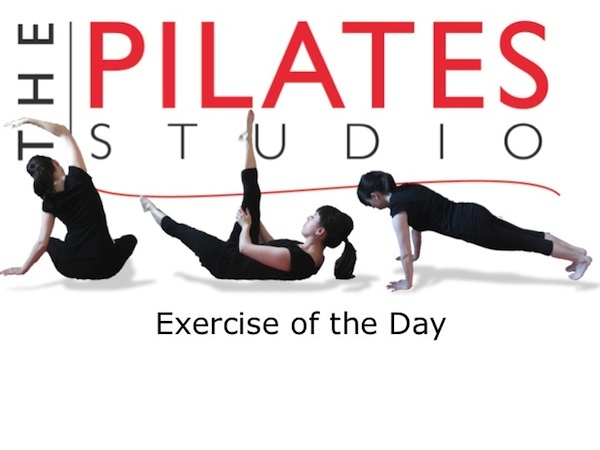 This exercise is intended to build endurance in the postural muscles of the arms and upper back. To do this exercise you will need a mat. 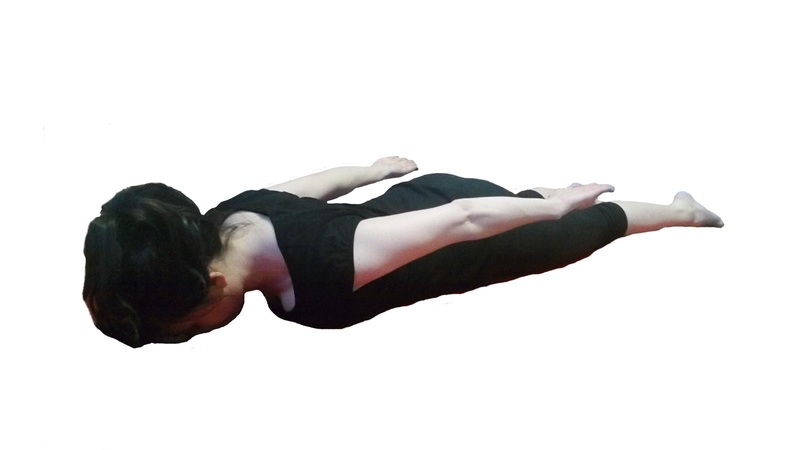 Start by lying on your belly with your arms by your side and your legs lengthened long beneath you. 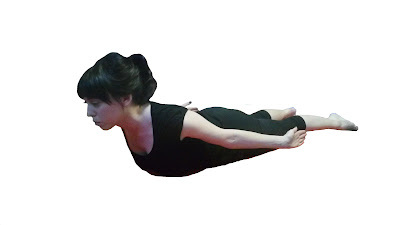 Inhale to prepare and then exhale as you slide your shoulder blades down your back and lift your arms. Inhale as you externally rotate your arms and lift your head, neck, and shoulders. 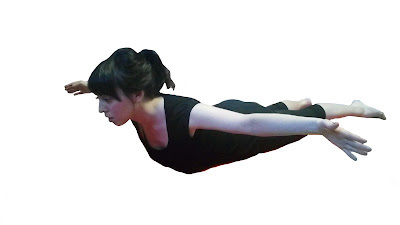 Finally exhale to lengthen the spine even more and move your hands to your side and then above your head. Inhale to release and then repeat 8-10 times. The pinky finger…Really I’m serious. The pinky finger will allow your shoulder blades to find the most efficient movement in the port de bra. You may have noticed that this version has two full breaths. These should be slow and deliberate breaths, and it should take the entire breath to be complete each movement.